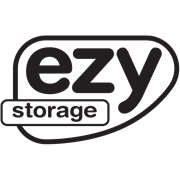 The Ezy Storage 72LT Ultimate tub is an elegant and practical storage container available in 6 different sizes. The low profile reinforced lid sits flush inside the base to further complement the sleek styling. 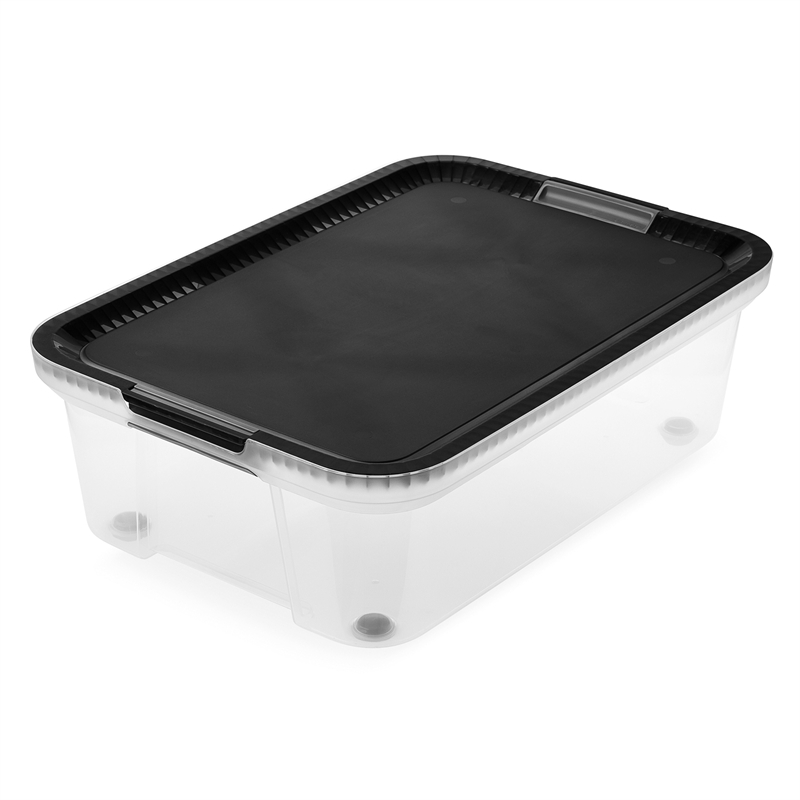 To improve useability, the tub features integrated comfort touch grips. The multi directional wheels ( 32L - 110L ) provide increased manoeuvrability on various surfaces. All Ultimate tubs are made from lead and BPA free, high clarity material.